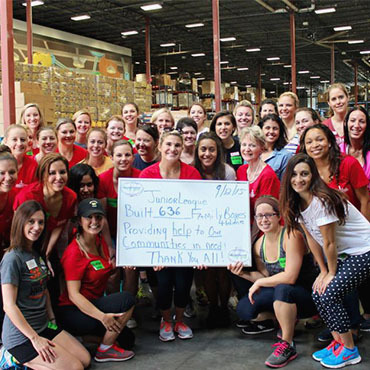 For over 70 years, the Junior League of Greater Orlando has trained women leaders to create lasting community change. 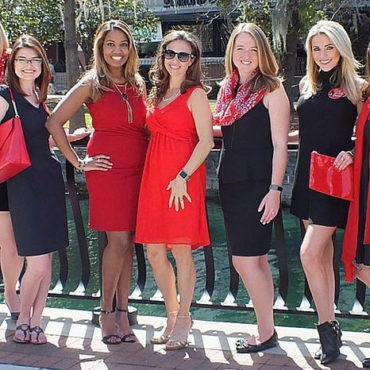 Join the Junior League of Greater Orlando as we wrap up our Little Black Dress Initiative by Painting the Town Red! 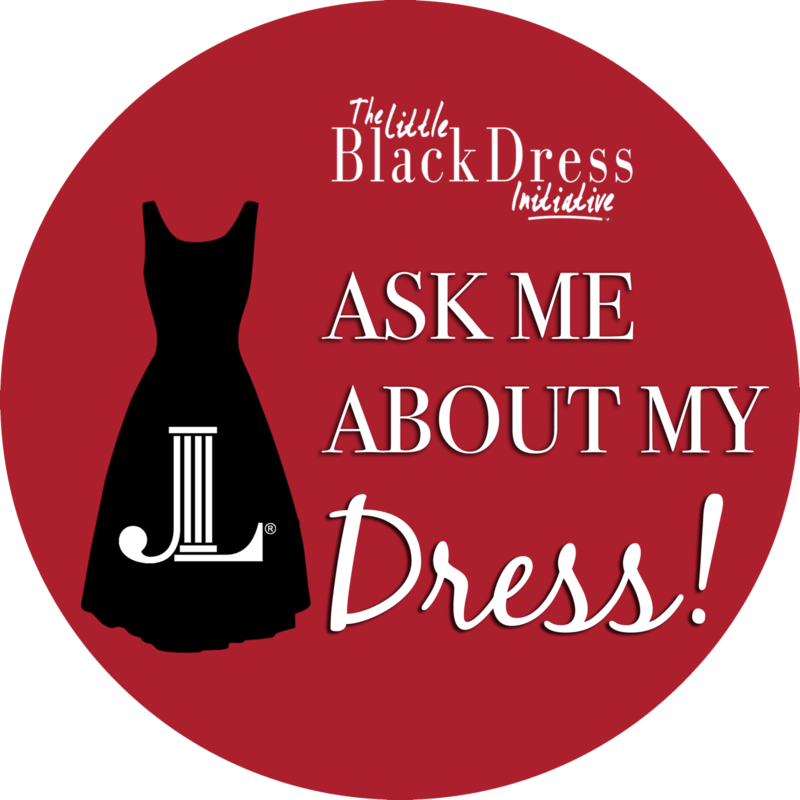 Until the May 2019 Annual Meeting, JLGO will resume selling raffle tickets to raise funds to support our mission!!! Join us at the Winter Park Racquet Club to celebrate the accomplishments of the 2018/2019 League year! 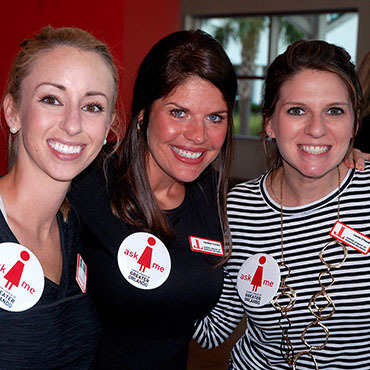 When joining The Junior League of Greater Orlando, our members create their own path to civic leadership within the organization. 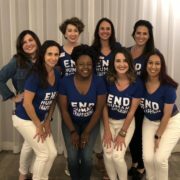 The JLGO actively participates as a member of the Florida State Public Affairs Committee and supports initiatives such as human trafficking awareness, both locally and with other Junior Leagues in the State of Florida. 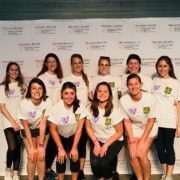 The Community Action Team provides trained volunteers in support of selected nonprofit organizations that align with the JLGO’s mission and focus area. 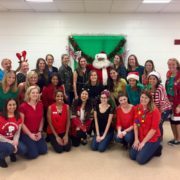 HIP Kids Events aims to reduce hunger and improve health in children at the Rock Lake Community Center by hosting educational sessions each year – our Holiday Party in December, our Field Day in April and new in February 2019 – a Health Fair. 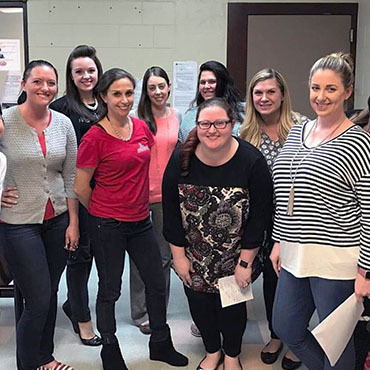 MAGIC provides mentors to young women detained in the local juvenile detention center who await sentencing or admission into a treatment program.